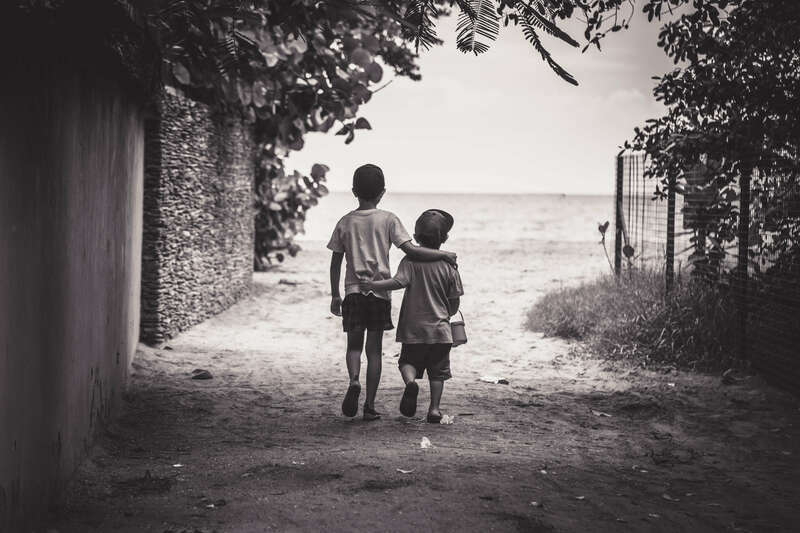 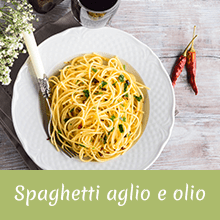 Our family heritage spans 5 generations of Tuscan merchants with a love of fresh produce and an uncompromising passion for quality. 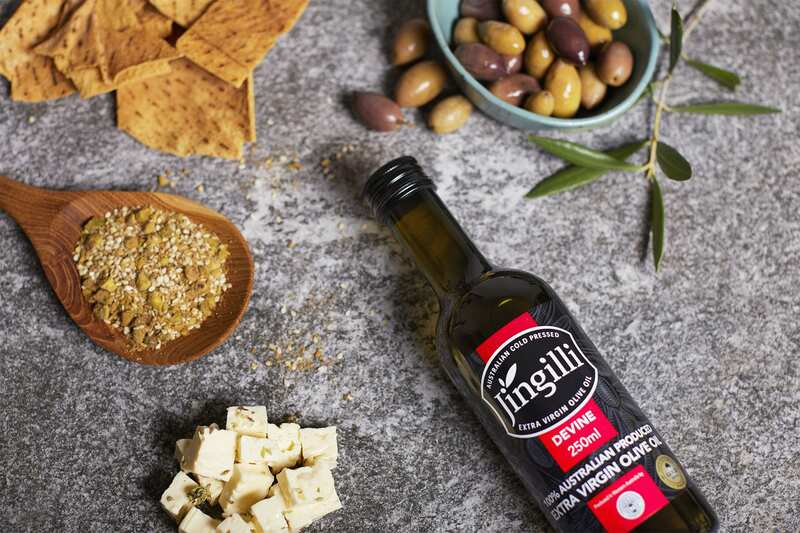 It is why we are so excited to share our award winning Jingilli Extra Virgin Olive Oil with you. 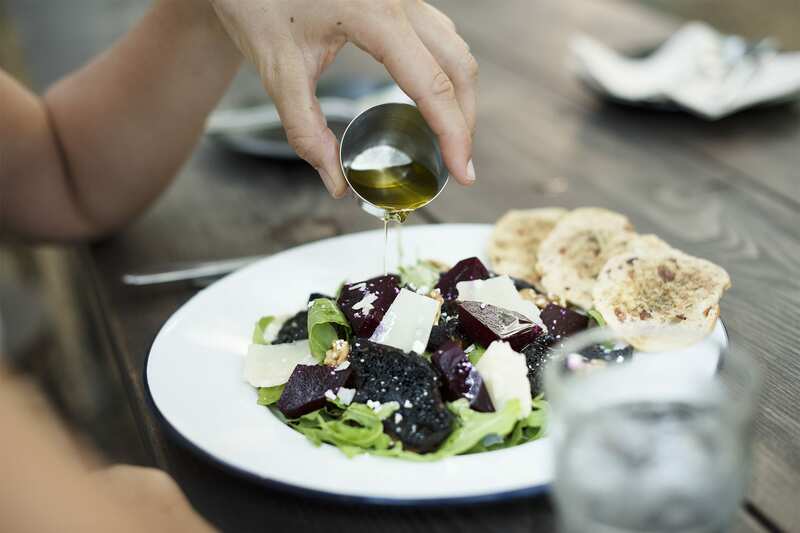 Our oil comes from olives that are 100% grown, pressed and packaged at our own groves in the pristine Frankland River and Moore River regions in Western Australia. 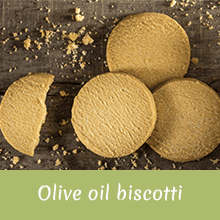 That’s around 274,000 olive trees producing the highest quality olives for remarkable freshness and flavour. 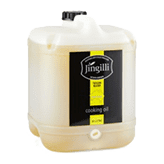 Today we provide our premium Jingilli EVOO to leading restaurants and supermarkets in Australian and international markets. 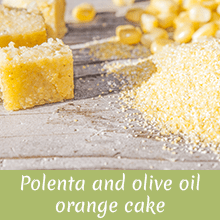 We also specialise in bulk exports around the world including Italy and Spain. 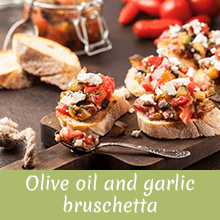 At our groves in the Frankland River and Moore River regions, you’ll find varieties from traditional olive growing regions including Greece, Italy, Spain and France. 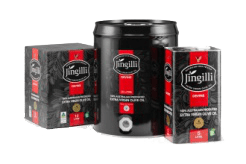 Our flagship EVOO - Jingilli DEVINE – a delicious blend of the Leccino and Frantoio olive varieties offers fresh fruity flavours, balanced with a complimentary peppery finish. 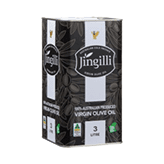 2018 © Jingilli Extra Virgin Olive Oil produced by Frankland River Olive Company Pty Ltd. All rights reserved.